Helen, this is absolutely priceless! You were right not to touch that Damask "wallpaper," as it is just right as it is. 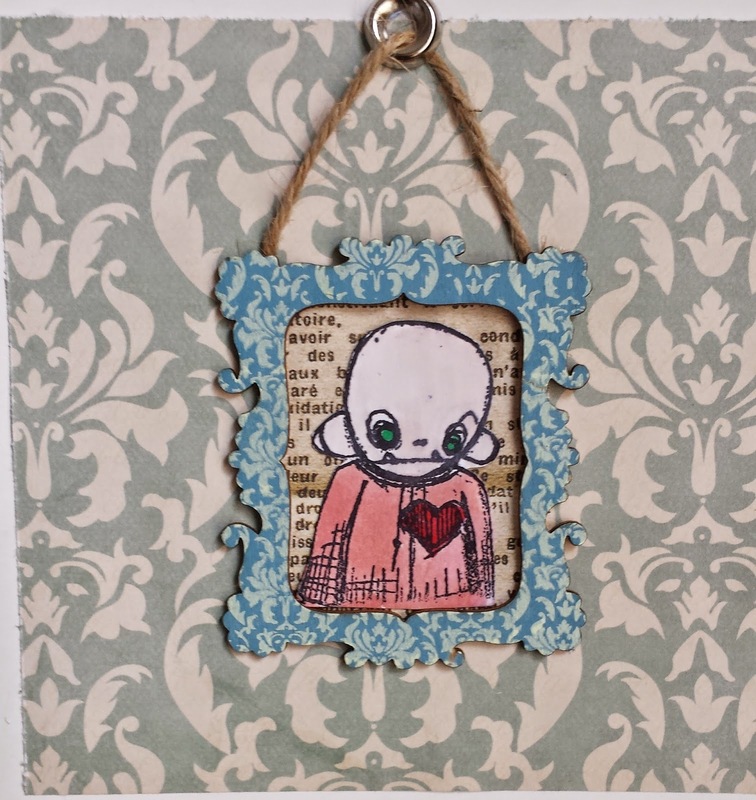 The "bust" of Heart Throb is absolutely perfect for your frame, and I love how you hung it on your "wall." 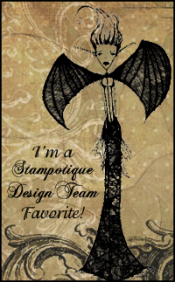 So glad you continue to participate in the Stampotique Designers' Challenge! I fell in love with this when I first saw it on Facebook Helen :) Heartthrob is brilliant and you did him proud! This is just gorgeous! He looks fab in that picture frame! 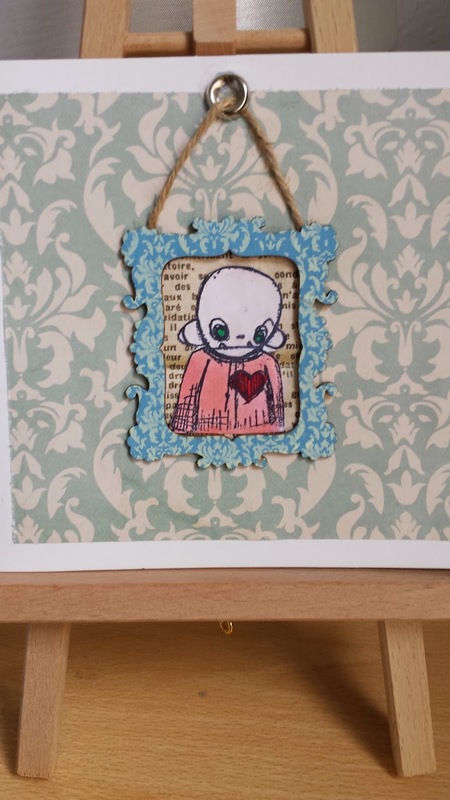 Thanks for joining us again at Stampotique this week. 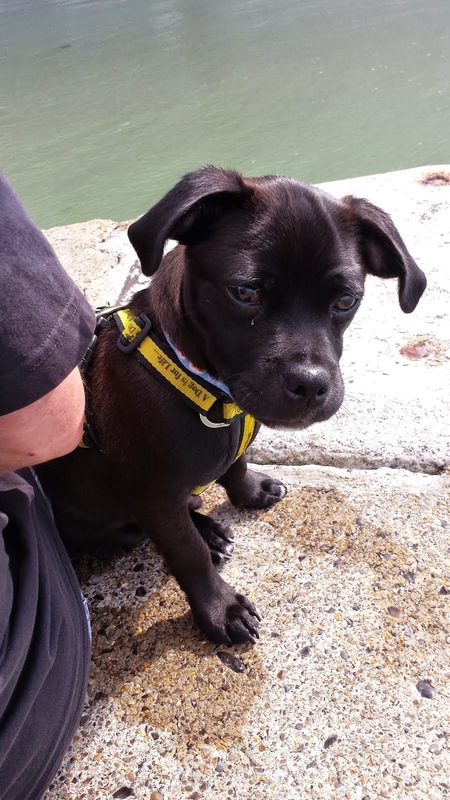 Heartthrob lives up to his name here! What a lovely little frame you put him in too.